Last chance to register, the bookings will be closed off Friday so don't delay, otherwise you may be disappointed missing out on a great fun packed weekend away with your Porsche friends. Meet Old Toll Gates Berowra, Drive to Cessnock for lunch, before heading to Shoal Bay Resort & Spa. Meeting at the old Berowra Toll Gates 9.30am for 10.00am departure, before proceeding to Cessnock via delightful roads that offer a picturesque drive through the Hunter Valley. Recommended Lunch venue is the Potters Brewery & Bistro in Cessnock (self-funded). After the pit stop in Cessnock, once again we will be able to stretch the legs of the Porsches along more great driving roads through the Hunter Valley, before heading our way across country and arriving at Shoal Bay. 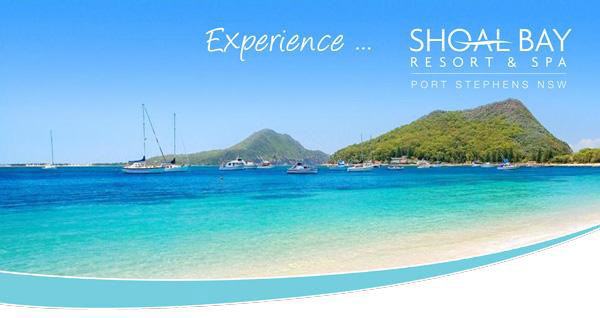 Recommended accommodation and Christmas in July Dinner venue is the Shoal Bay Resort & Spa (booking form attached) where we have negotiated reasonable room rates. Really a lot of options so up to the individual, but my recommendation is to secure accommodation and dinner booking early. Christmas in July Dinner is at the Catch Restaurant which is part of the Resort Complex, so your beloved Porsches can remain safely tucked away safely for the evening.